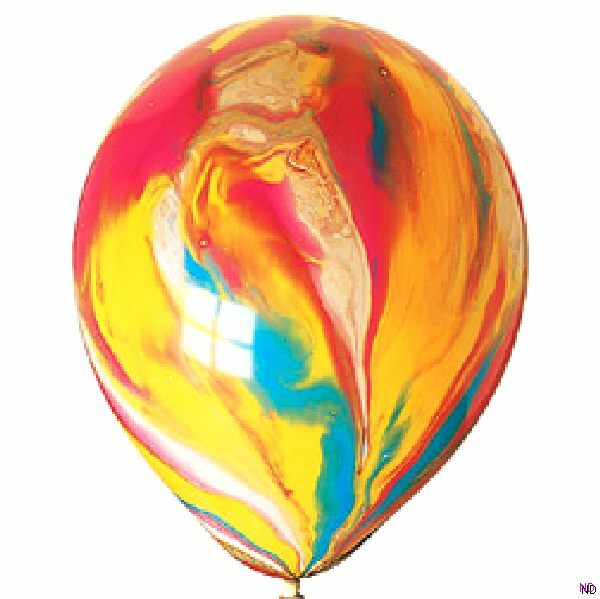 Balloons 12" Marble Psychedelic Assorted Colours (suitable for helium). 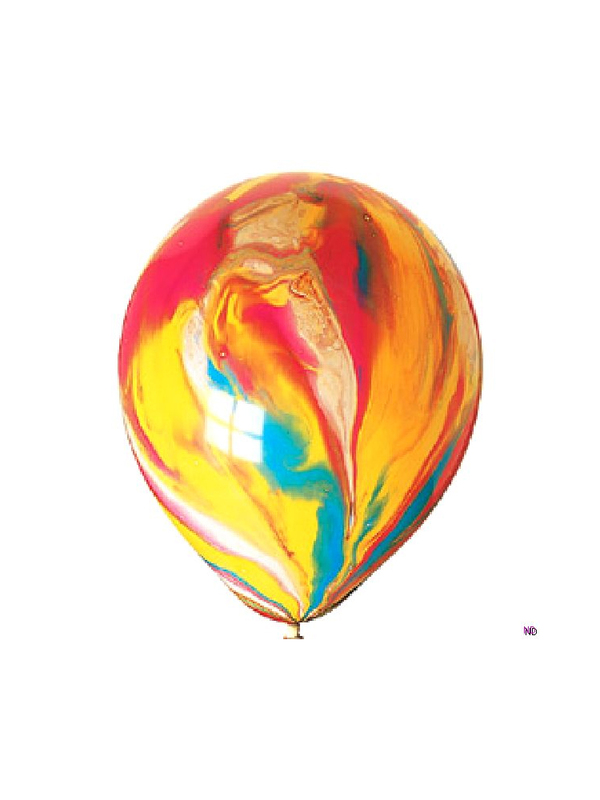 These marble psychedelic balloons in Assorted Colours come in pack sizes of 10,25, 50 or 100 and look great on their own or in bunches. They can be filled with helium and attached to balloon weights and co-ordinated with other foil or latex balloons for stunning displays. These balloons make perfect decorations and table centrepieces. Don't forget to check out our balloon accessories to make shopping easier including helium, hand held pumps, ribbon and balloon weights.